Here is one of our more recent projects to come out on the market. This newly released American craft vodka is made from Idaho potatoes and the glacial waters of the Grand Teton mountains, by the Grand Teton Distillery. 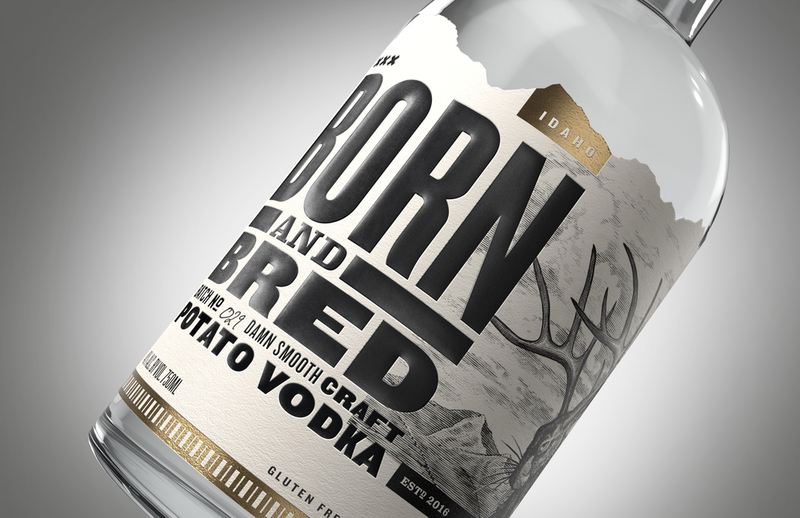 The 3D modeled and rendered images below for Born & Bred were completed earlier this year by Lyon Visuals. All designs have been provided by our client. Newer PostHey now- check that out!